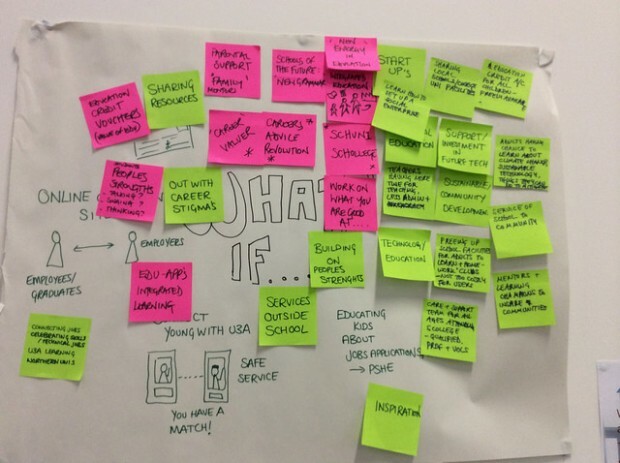 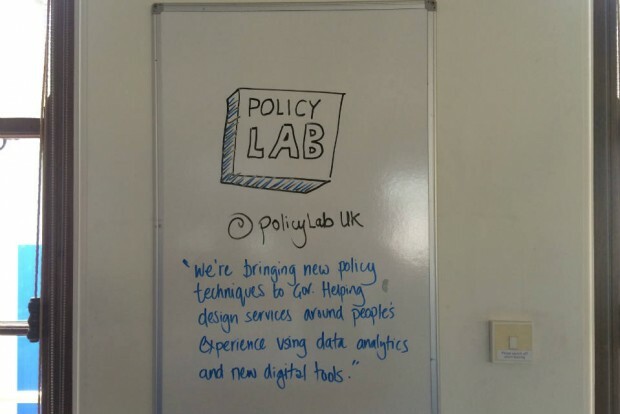 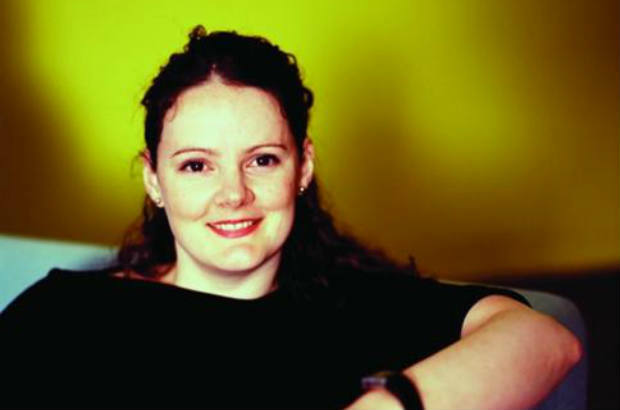 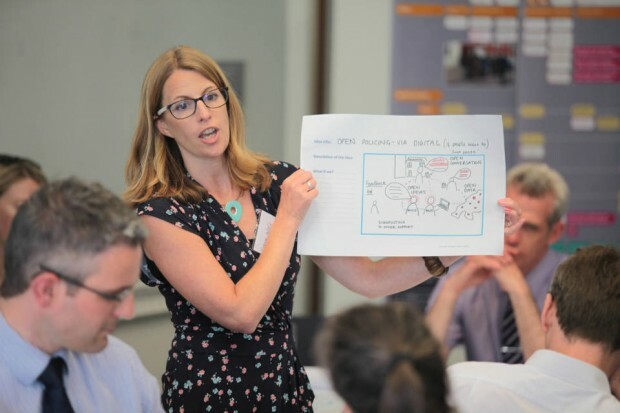 Policy Lab is bringing new policy techniques to the departments across the civil service, helping design services around people’s experience, using data analytics and new digital tools. 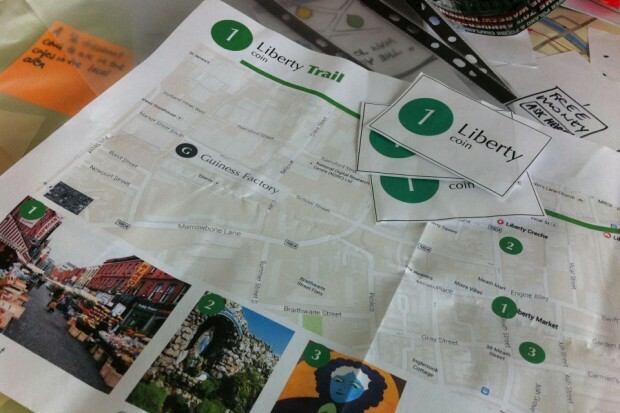 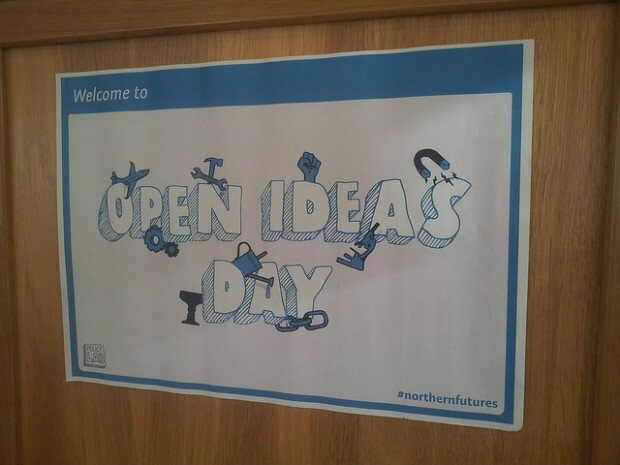 On October 16th 2014, Policy Lab held open ideas days in 8 cities across the north of England, holding discussions and gathering ideas for the Deputy Prime Minister's Northern Futures project. 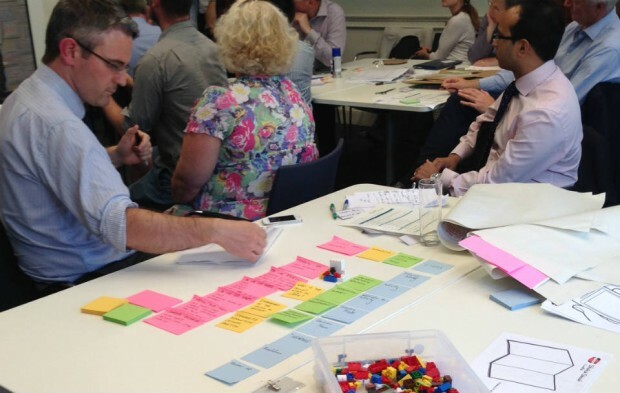 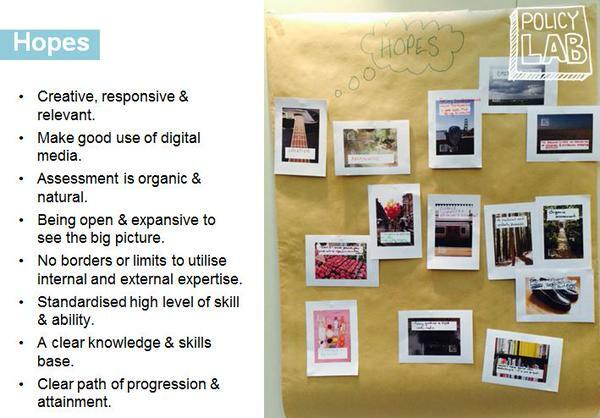 What do you get when you put a graphic designer, chief constable, digital expert and a futurologist in a room and let their creative juices flow? 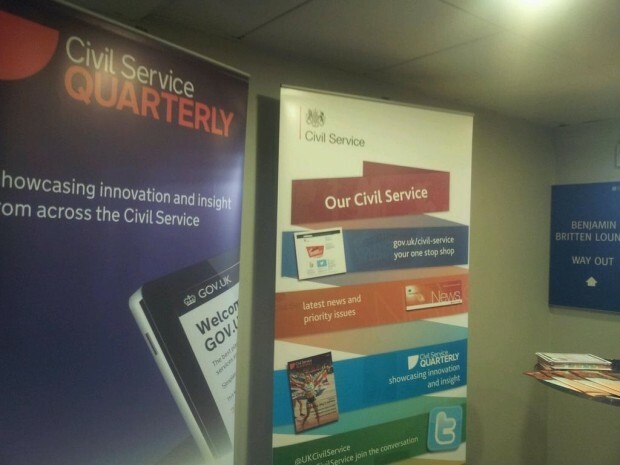 As followers of our Twitter will know, this week OPM have been at Civil Service Live in London.